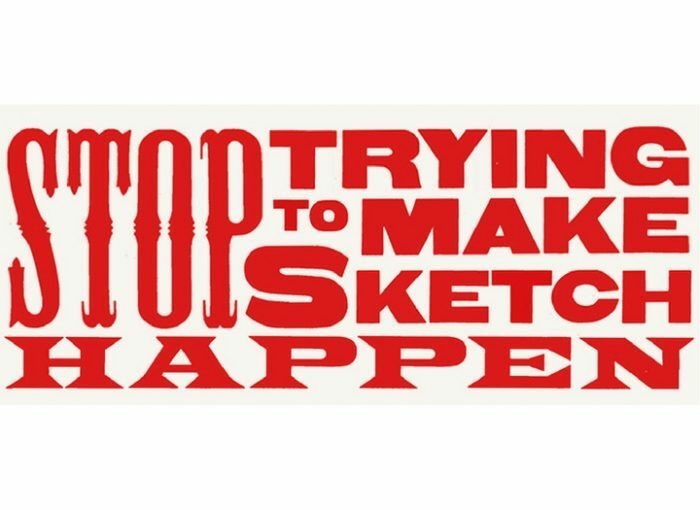 STOP TRYING TO MAKE SKETCH HAPPEN! Some people just want to watch the world burn. We just want to watch sketch comedy. STTMSH returns with yet another bonkers good line-up. It’s on like Donkey Kong. TWO EPISODES OF MASH Diane Morgan (TV’s Philomena Cunk) and Joe Wilkinson (8 Out of 10 Cats Does Countdown, Have I Got News For You). Need we say more? PRINCES OF MAIN London SketchFest finalists 2016. Really nice boys. SAM PLUS TOM Rambunctious sketch urchins. Their words, not ours.